A few days behind, what with the last minute scramble for uniform name labels and making sure they fit!!! It’s what us parents do eh?! Anyway, here it is, this months post content helper. Have you joined ‘your Home Biz’ Facebook group yet? What are you waiting for, get on over there🤣. 🍍 You get to see the monthly planners first and a little earlier so you can plan ahead without a rush. 🍍 Weekly reminders of what you can post. 🍍 Updates and ‘how to’s’ using Cinchshare to ‘work smarter, not harder’. 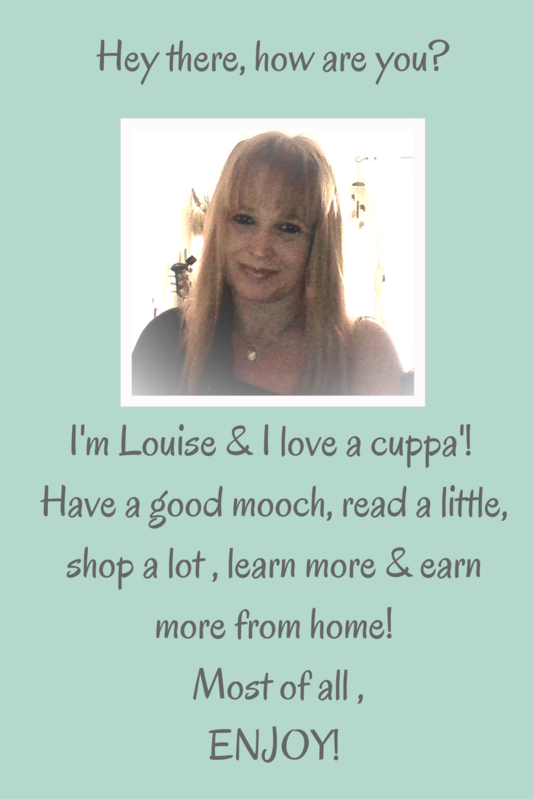 ← Getting ready to Rock your home biz!